As the weather cools and the fall leaves change colors, you might be feeling the need to do some exploring. 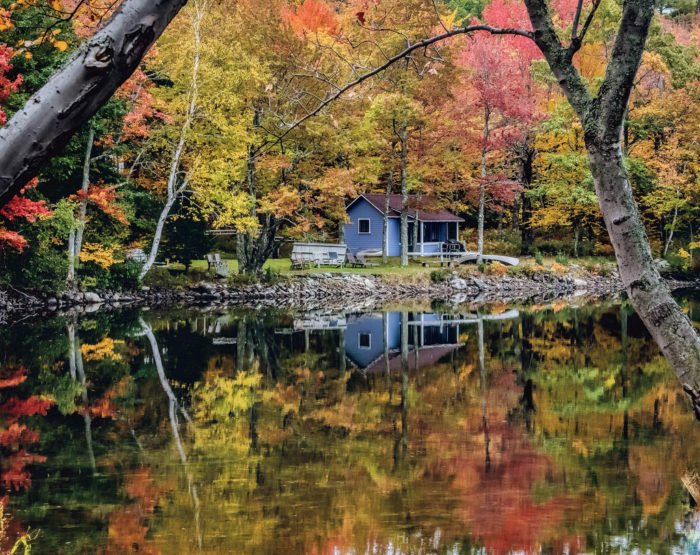 If you’ve spent any time in Maine during autumn you know that there’s no better place to be when you want to experience the best of the season. 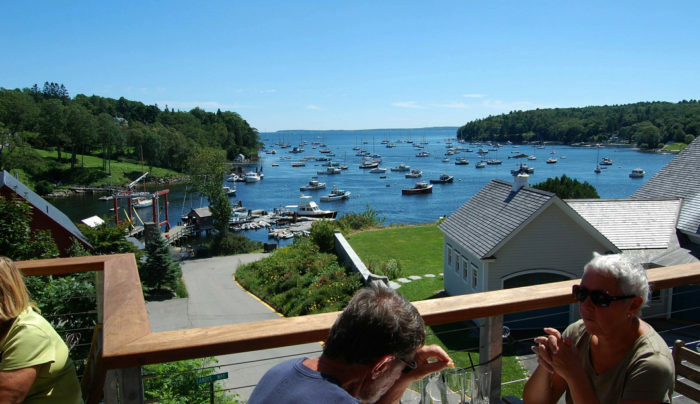 Whether it’s winter, spring, summer or fall these are the most fun towns to visit in Maine. Hop in the car and do some exploring in your own backyard. 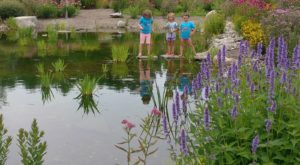 There are lots of place to enjoy the outdoors in Maine, but depending on where you live you might not remember that the White Mountains are a recreational area for Maine and not just New Hampshire. 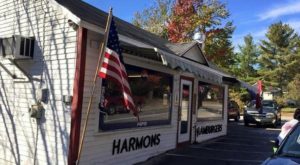 This small town is a great jumping off point for exploration in the White Mountains. Stick around town for some great shops and restaurants as well. 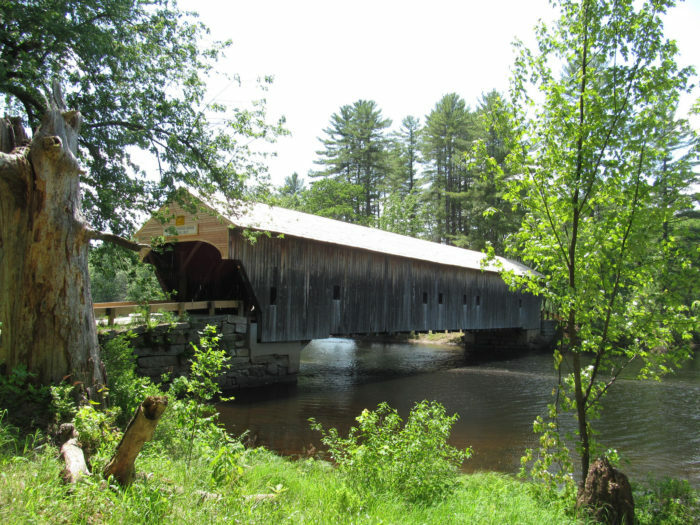 Check out Hemlock Bridge too! This tiny town of under 900 people has a picturesque Boat Yard as well as thriving population of artists, writers, musicians, and potters. This is where E.B. 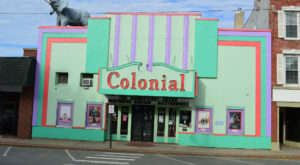 White found much of his inspiration as it was his (adopted) hometown. 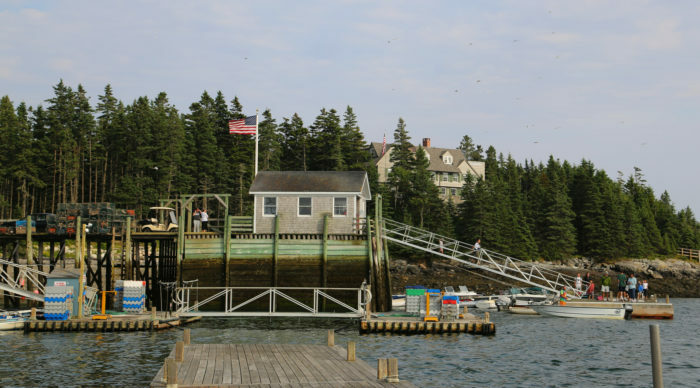 The small town of Vinalhaven is oftentimes referred to as an island. Instead, its the largest town on the Fox Islands. There's a lovely downtown area with shops, art galleries and restaurants. But, those looking for some nature will love Lane’s Island Preserve which is within walking distance of the town center. 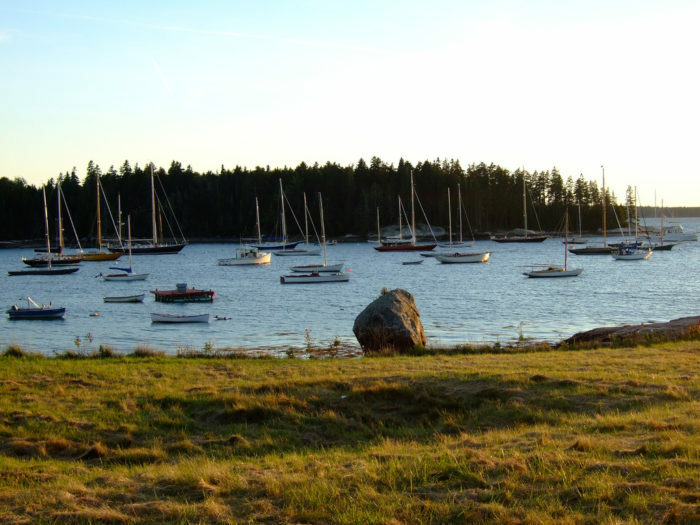 You can also check out the Vinalhaven-North Haven Archipelago preserve. Getting here from Rockland is easy with a ferry ride. 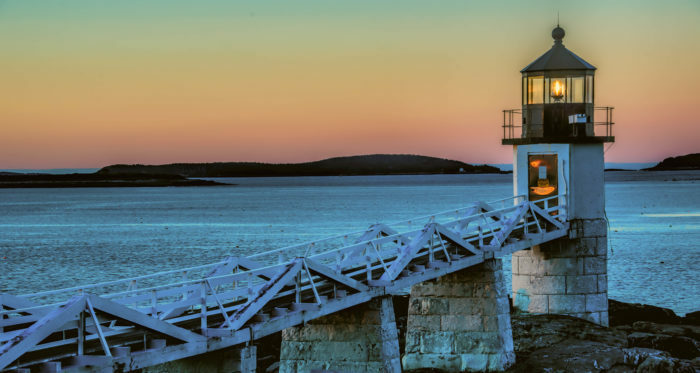 You can't experience Maine's maritime history without a trip to Bath. 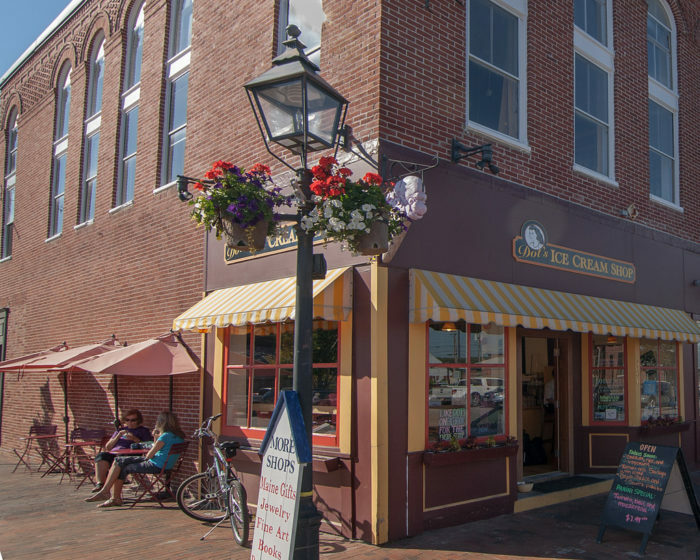 It's known as THE place in Maine to visit to understand the shipbuilding industry and it's become known as the "city of ships." You can find the "Bath Iron Works" here as well as the Maine Maritime Museum. If you love performances, check out the schedule of the Chocolate Church Arts Center which hosts incredible community events. 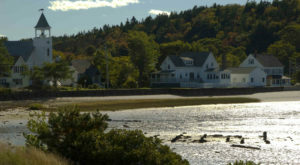 This picturesque town is the southernmost settlement on the St. George peninsula in central Maine. 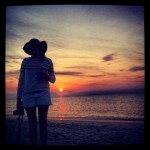 You'll love both the beauty and the town's quiet location which attracts artists and writers. It's home to the Marshall Point Lighthouse which you might remember from the movie, "Forrest Gump." Another of the more touristy towns, we still think this place has an easy vibe depending on where you're coming from. If your home is in The County, you might want to skip this. If you're a Brooklyn, NY resident you might be bored to tears! Either way, check out the views, the Farnsworth Art Museum and the Wyeth Center. 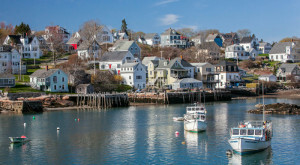 Mount Desert Island is a great place to visit, but sometimes you may be looking for something a little quieter. When that happens, check out these islands about a 30-minute ride from MDI. Enjoy walking around the streets and then seeing the Historical Museum. The Art Galleries are lovely as well. 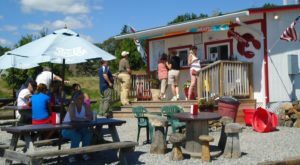 Make sure you get some lobster at Hitty's Cafe if it's the right season. 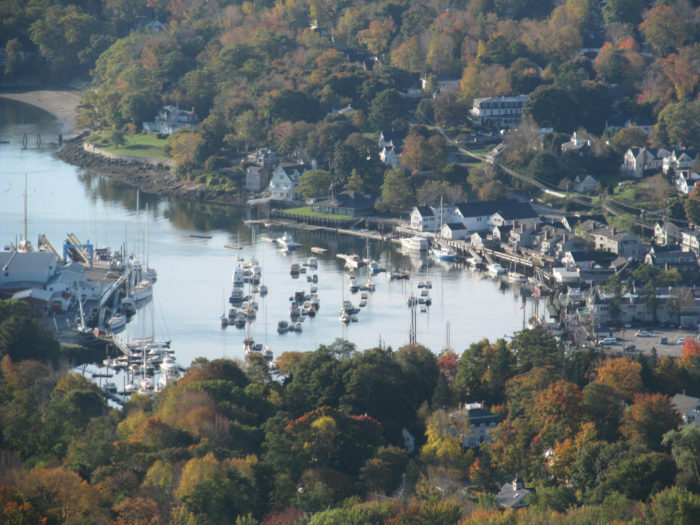 This is another town with a long and rich maritime history. There were no fewer than 17 shipyards here in the 19th-century and at least 200 ships were built during that time. 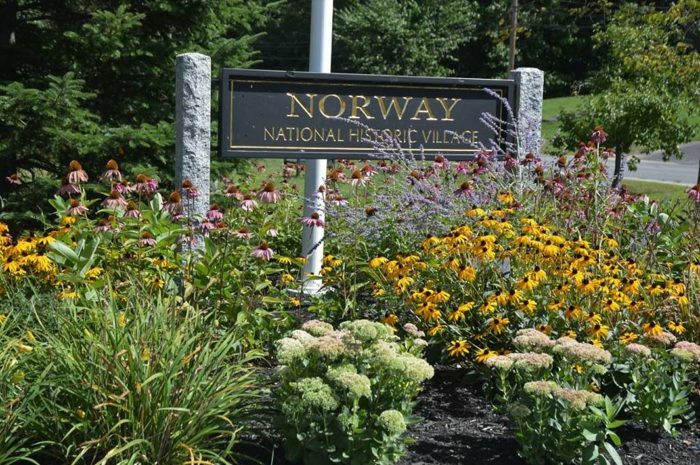 You'll find it at the confluence of the Penobscot River estuary and the Penobscot Bay. To understand more about the town's history visit the Penobscot Marine Museum while you're here. 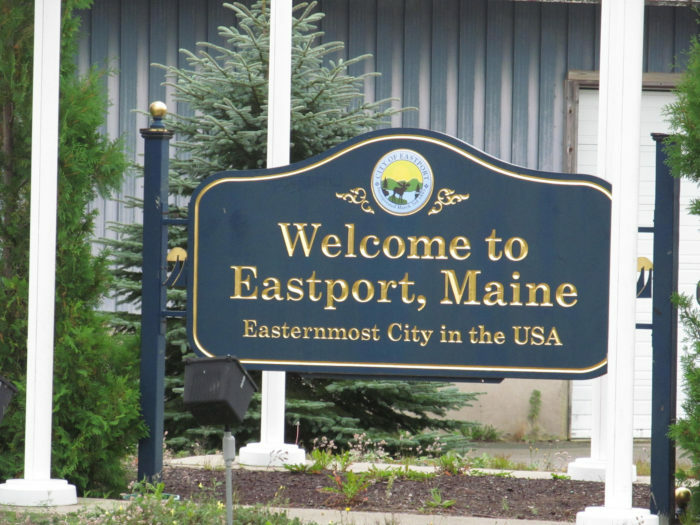 While some might attribute being the easternmost city in the US to Lubec (it's actually the easternmost municipality), Eastport is the ACTUAL easternmost city in the US. The town is also comprised entirely of islands. 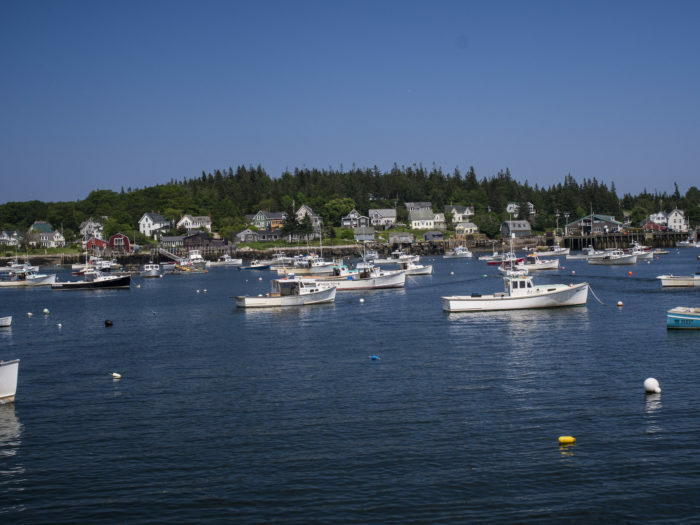 If you're here around July 4th, you'll catch the annual Codfish Relay. September visitors can be a part of the Salmon Festival. For even more fishy fun, be there on New Year's Eve for the sardine drop. 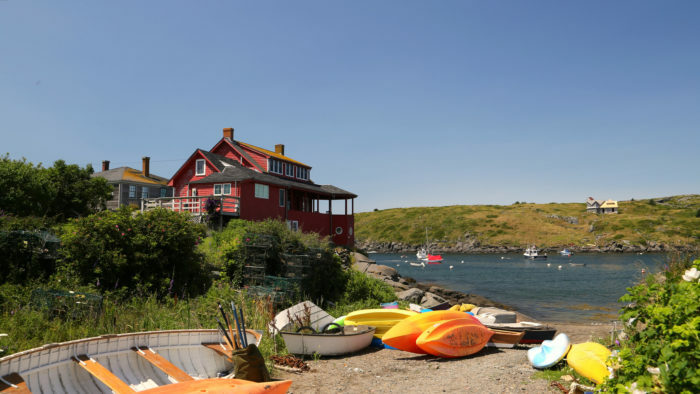 This island has a small year-round community who love their small island home. It's attracted artists of all varieties, making this a great place to spend the day if you love art galleries. They're open to visitors on a rotating schedule. Another fun fact is that you won't find many cars here! Some might argue that Camden is a little too popular to make it a "lazy" and easy place to visit, but we love it for the lovely restaurants and shops that line the streets of downtown. You can't help but feel relaxed looking out over the harbor. But, if you need a little more peace head to Camden Hills State Park where a drive on the park road will lead you to this view. 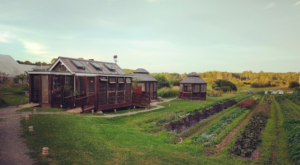 Some people might not consider shopping the best way to spend a lazy day, which is why it's nice to know that you can also visit farms and parks in the Freeport area. Check out Farm Days at Wofle's Neck Center through October. 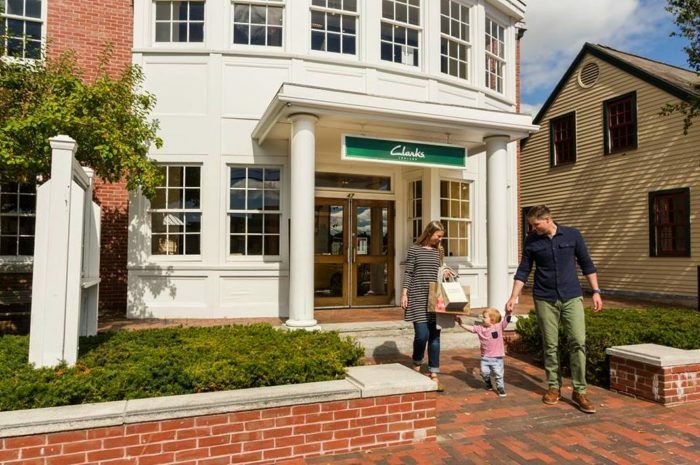 Or, you can always wind your way through the streets of town for some retail therapy. 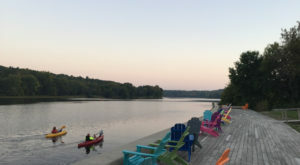 While you’re checking out these towns for a fun day out keep in mind these 13 reasons why small town Maine is the best place to be!